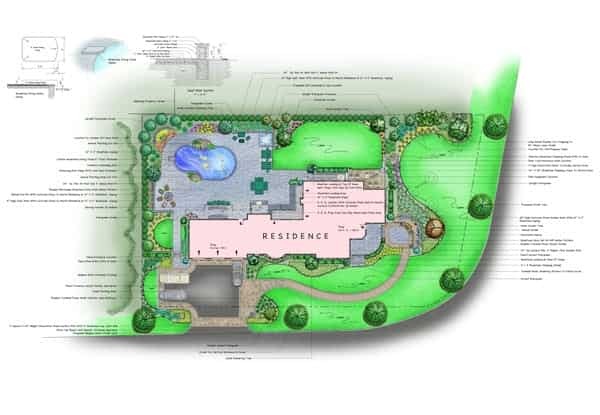 A great landscape starts with the right plan. 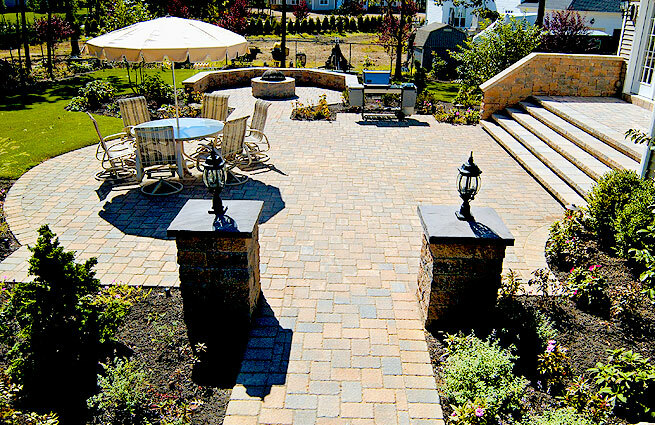 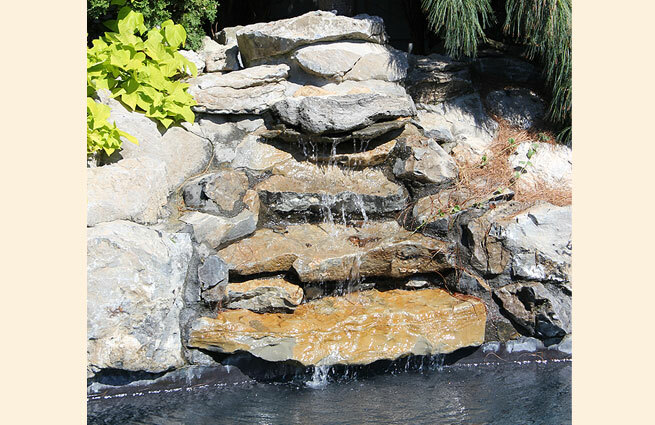 Understanding and accurately interpreting your landscape design needs is our specialty here at J. Ratto Landscaping. 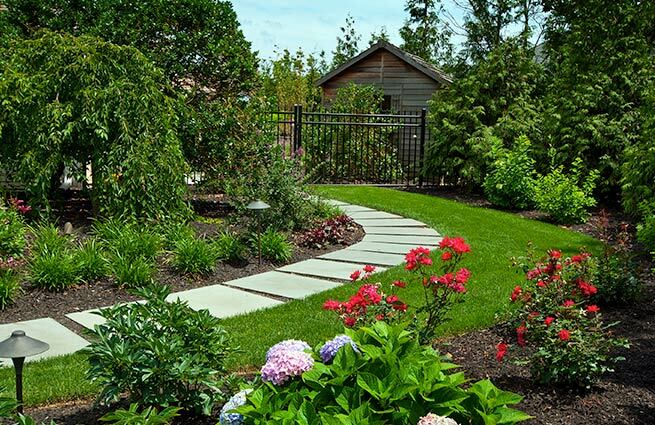 We create a single, comprehensive plan that incorporates all of these elements into your Long Island landscape.